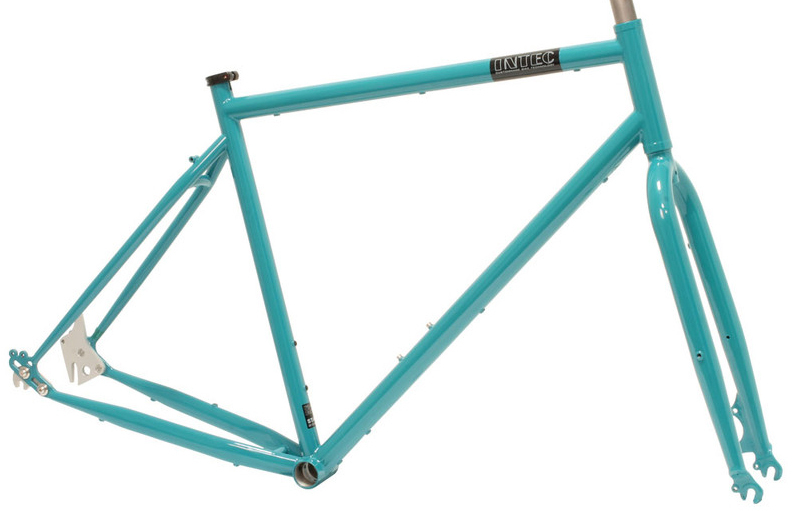 ROT.CB 25Cr/Mo4 DB Frame with forward facing drop-outs, mudguard and rack bosses as well as routing for hub gears. Supplied with fork 1" Ahead type with forged crown. Weight ca. 2010 grams (550 unpainted, frame only). 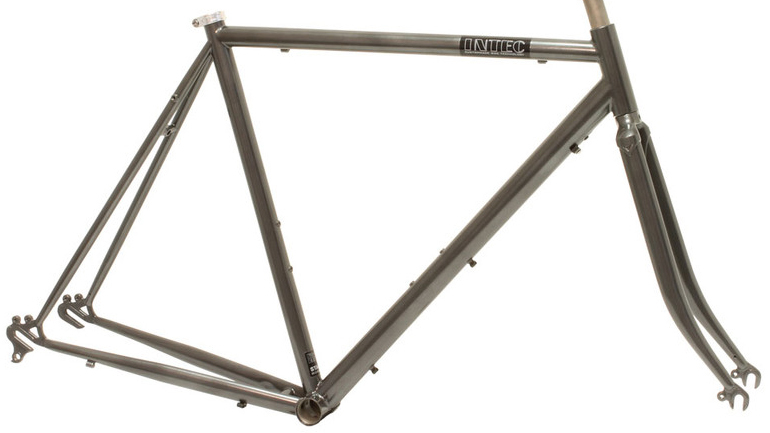 Versatile frame set, can be used for hub gears, derailleur gears or as single speed. Clearance for mudguards, 28 mm tyre maximum, for Deep drop brake (47-57 mm). M5.ROHLOFF 25Cr/Mo4 DB Fat tyre bike frame for the urban jungle, comfortable and rugged, no need for suspension with 2" plus tyres. Supplied with fork 1 1/8" Ahead type. Rohloff drop outs (derailleur option available). Internal dynamo wire routing frame and fork. Mudguard and rack bosses, low rider bosses on forks.